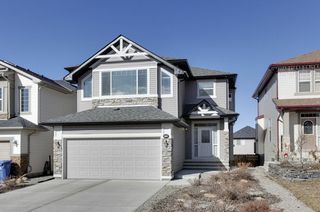 Welcome to 118 Pantego Way NW. 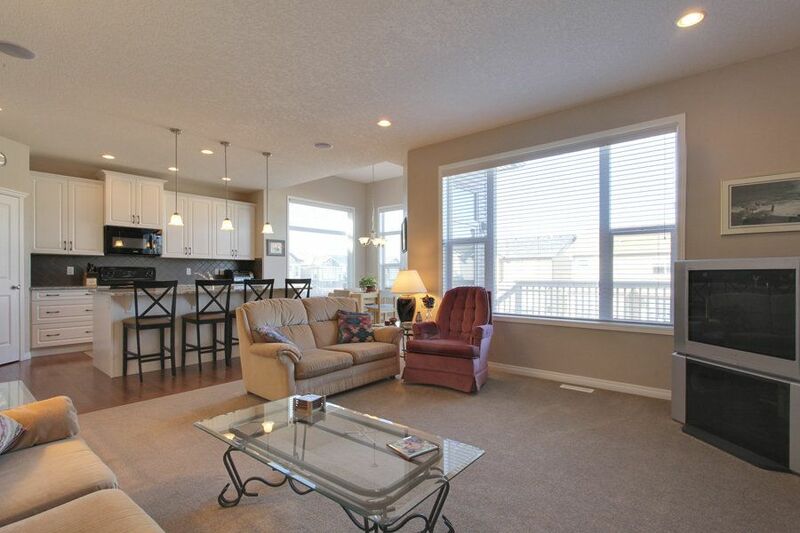 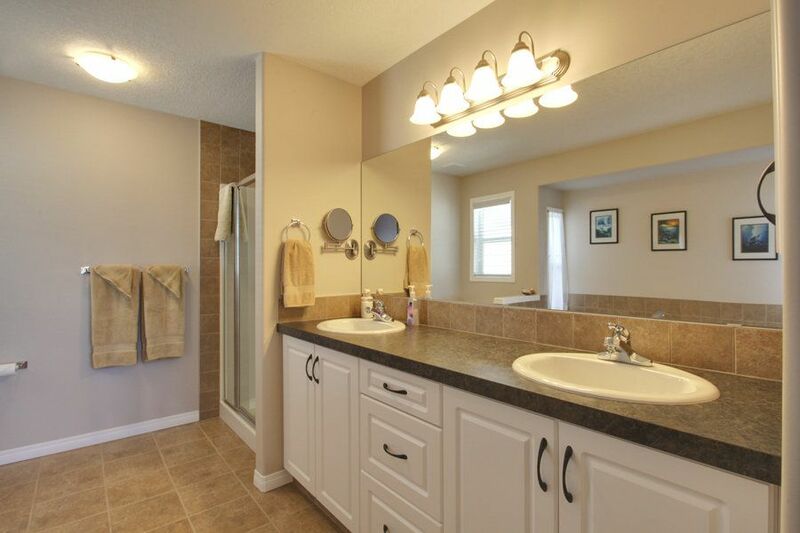 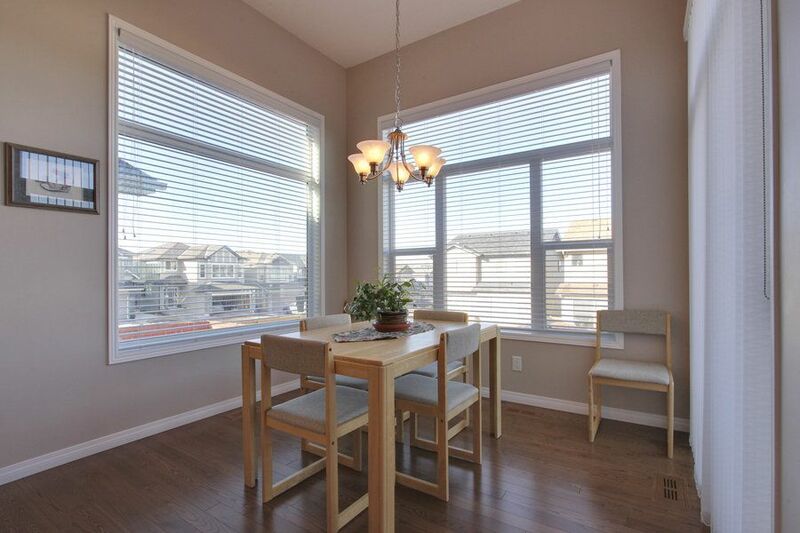 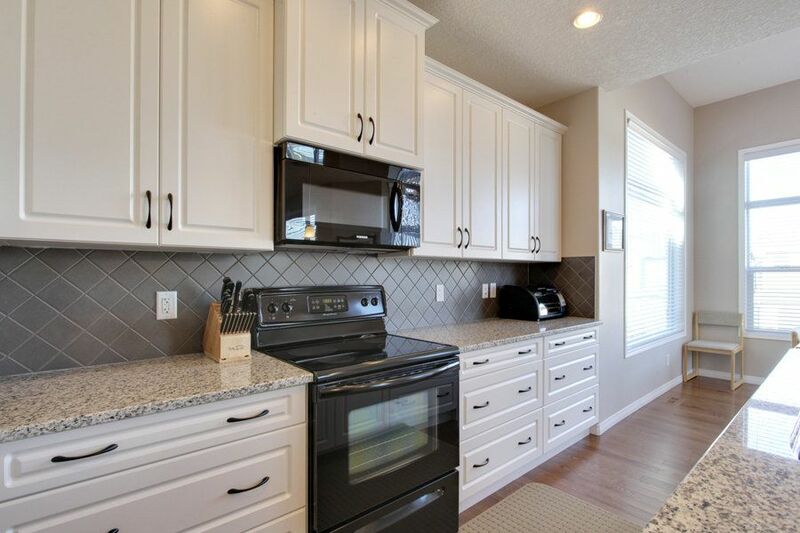 This home has been immaculately cared for,it looks and feels brand new, and is wired throughout for speakers. 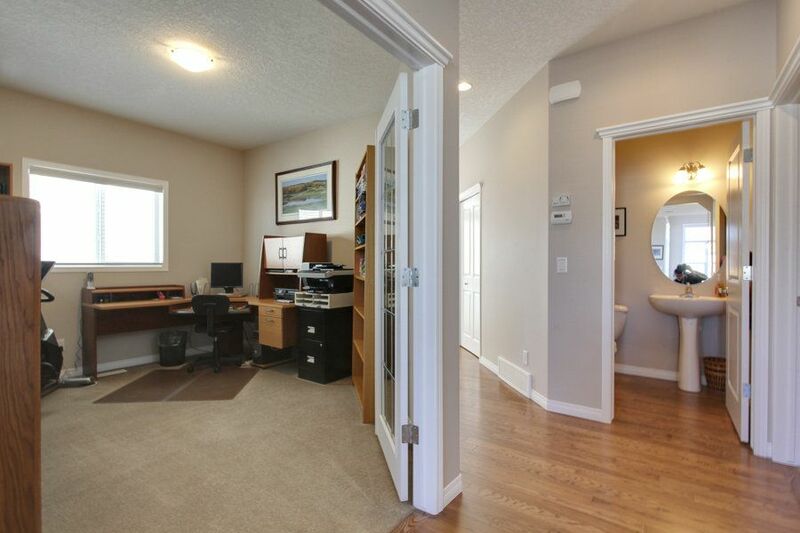 The main floor has hardwood and features a nice size office/den. 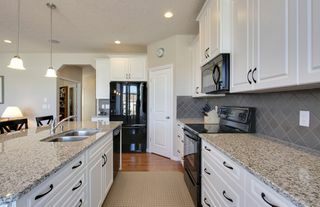 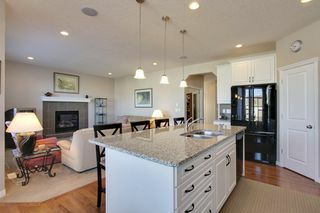 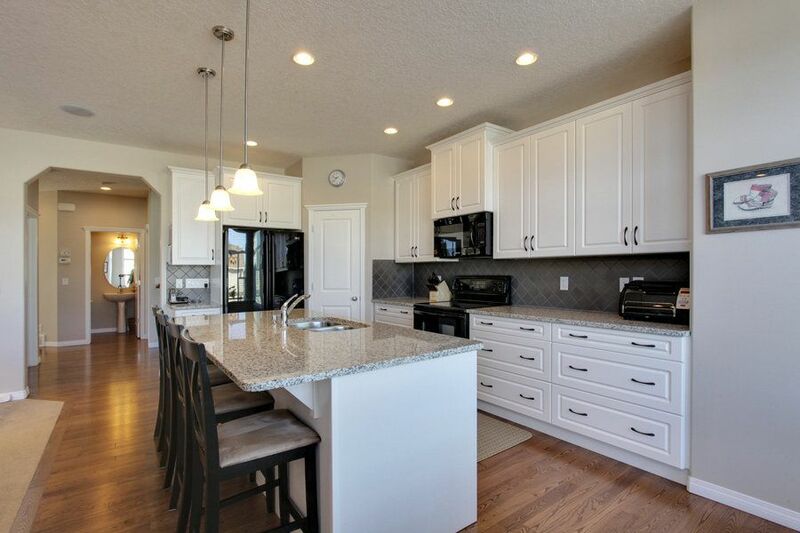 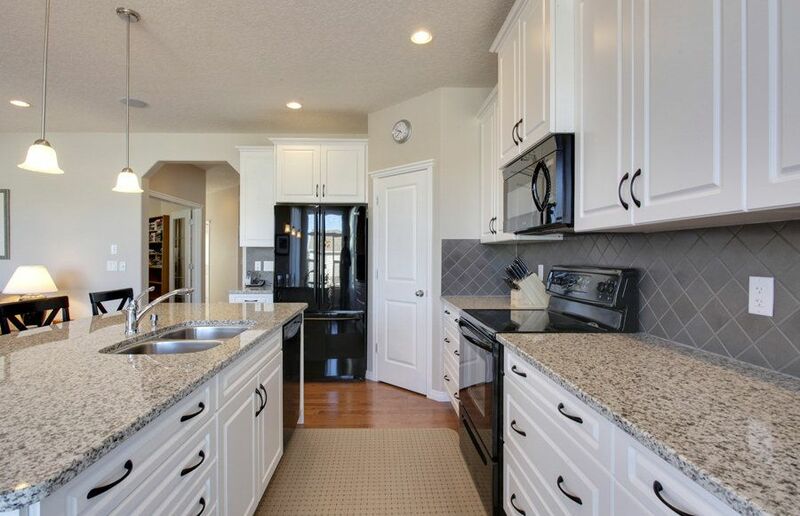 The kitchen has granite countertops with tonnes of cupboard space and a walk in pantry. 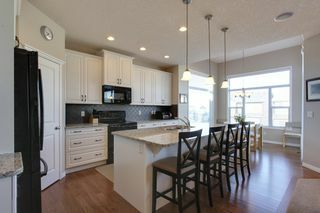 The eating nook will hold a large table. 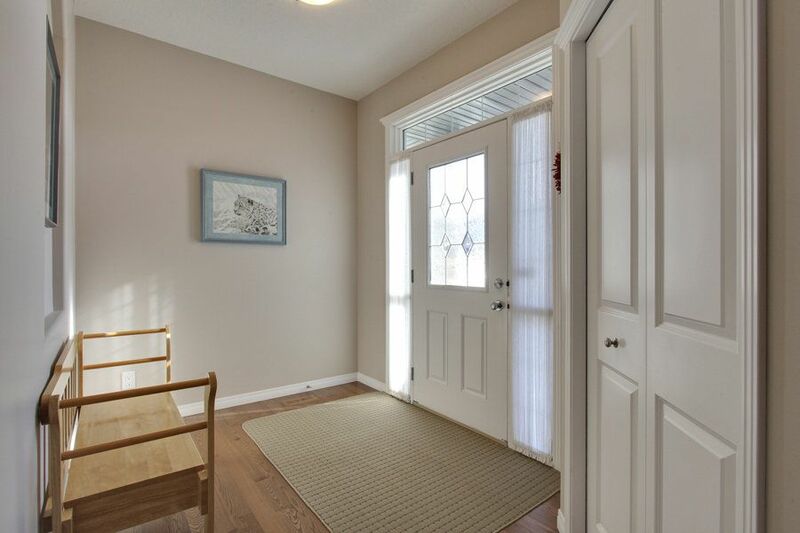 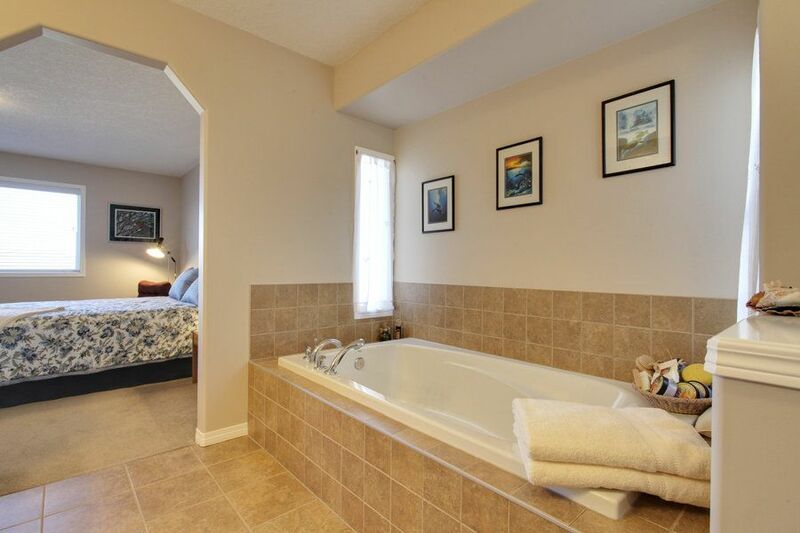 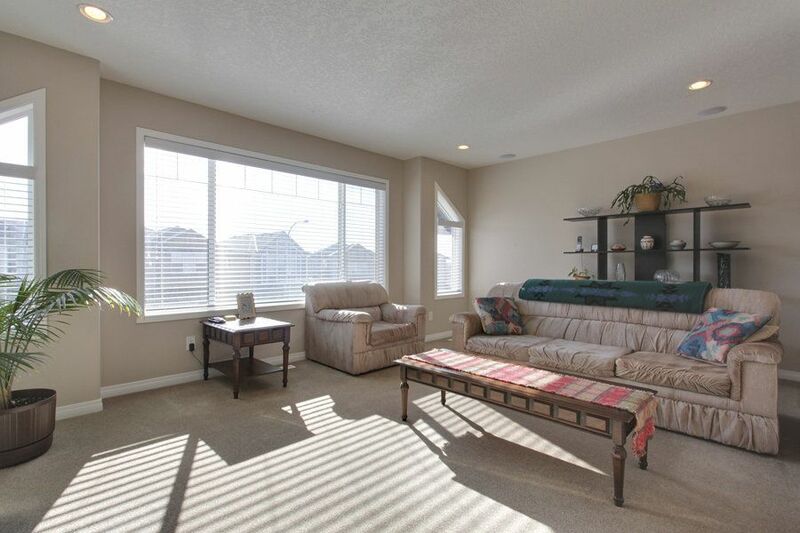 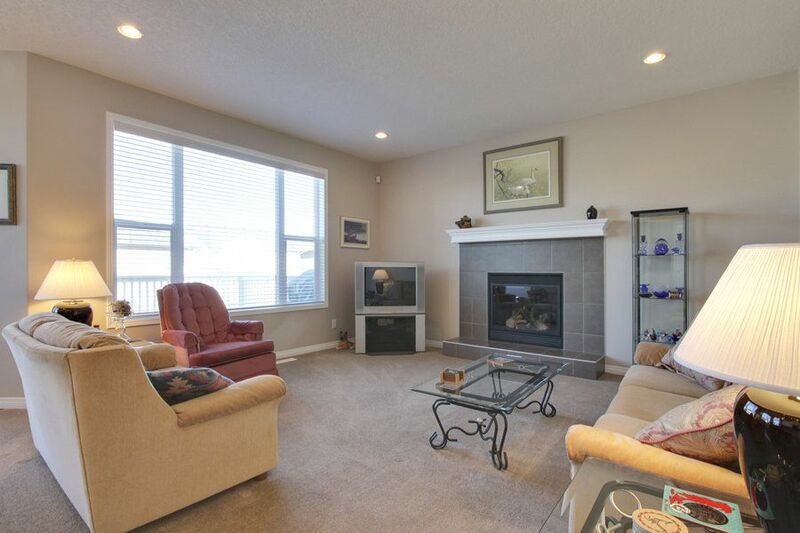 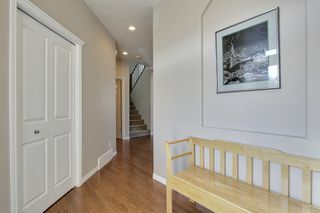 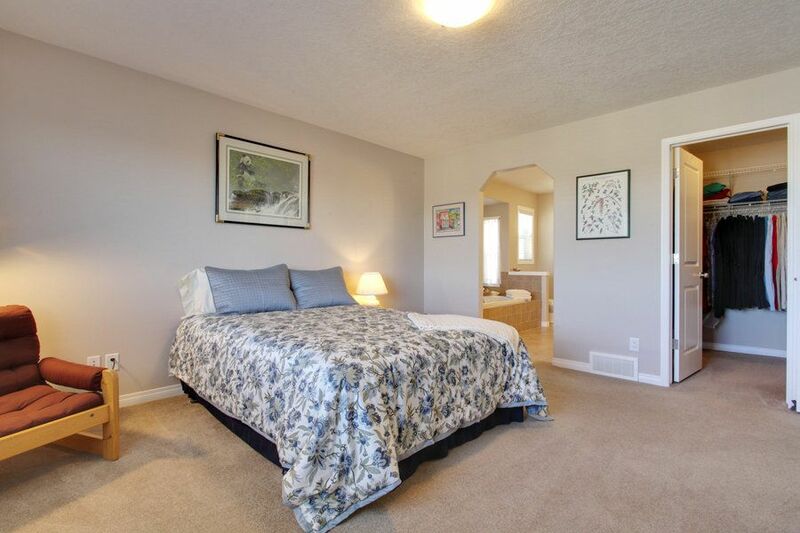 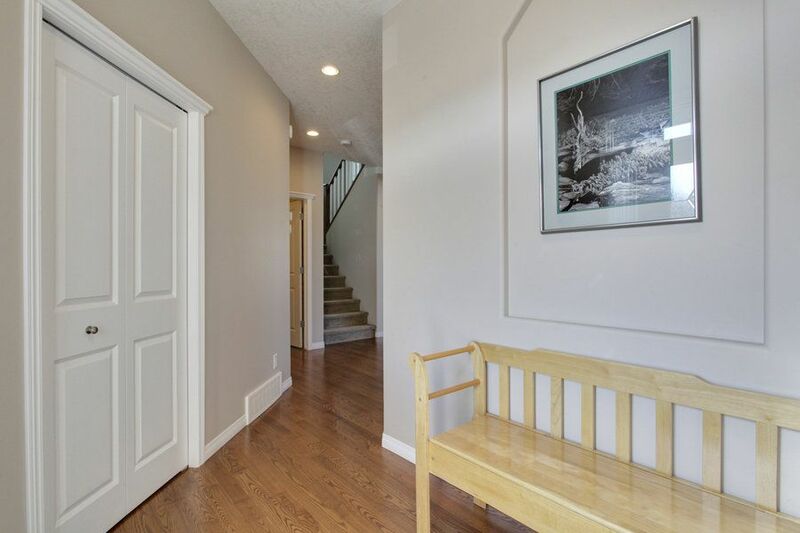 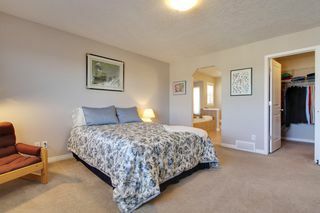 Up stairs you will find 3 great sized bedrooms. 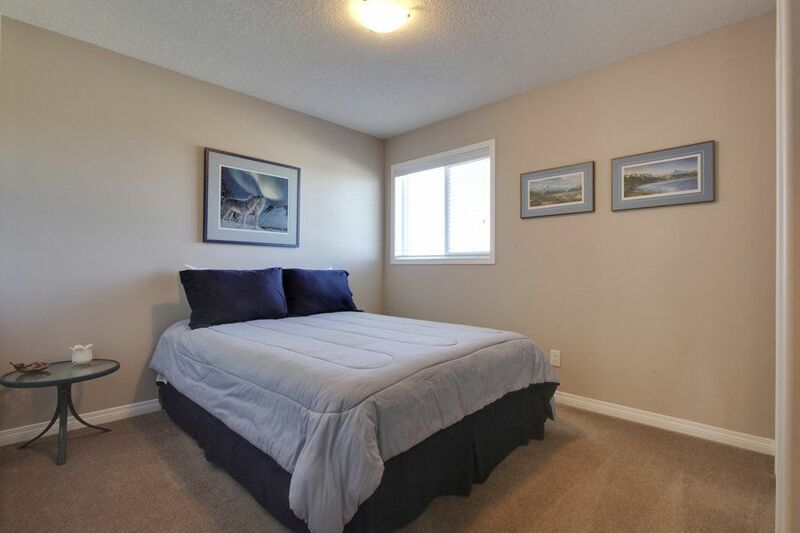 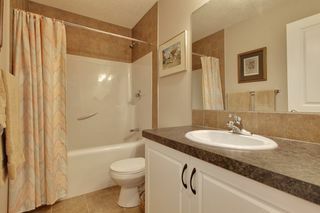 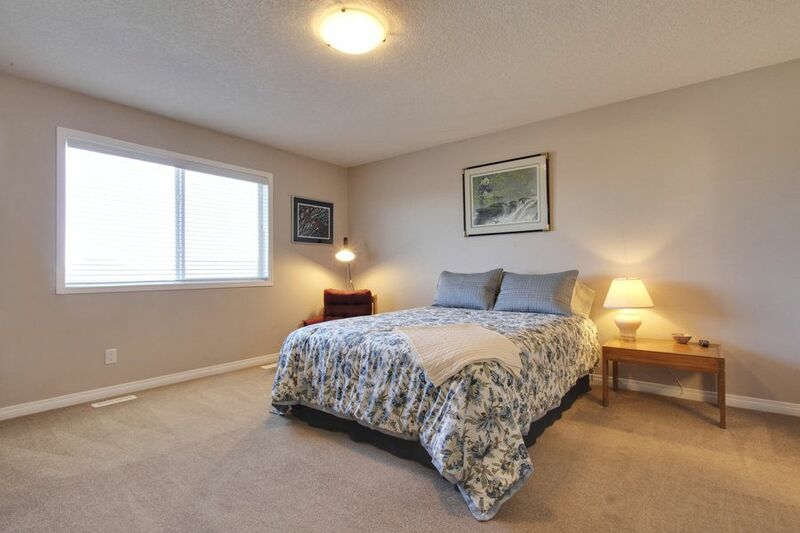 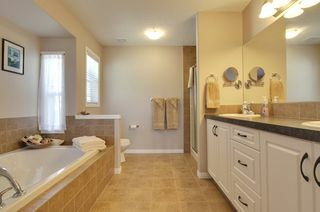 The master bedroom is huge, with a beautiful 5pc ensuite. 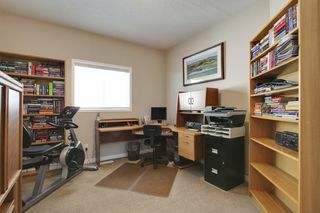 The basement is ready for your development. This home is located on a great street, with a beautiful yard and under ground sprinkler system.